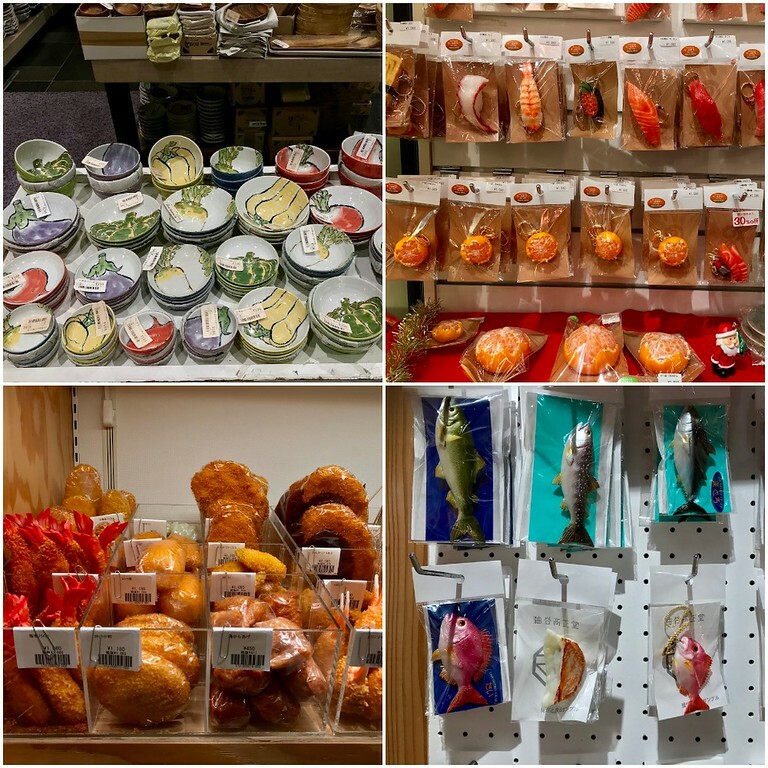 Whether you’re a restaurant chef or a home cook, Doguyasuji Arcade is a must-visit for anyone with even the tiniest interest in kitchen tasks. The mind-boggling array of reasonably kitchen tools and crockery is paradise for anyone looking to fill their pantry. 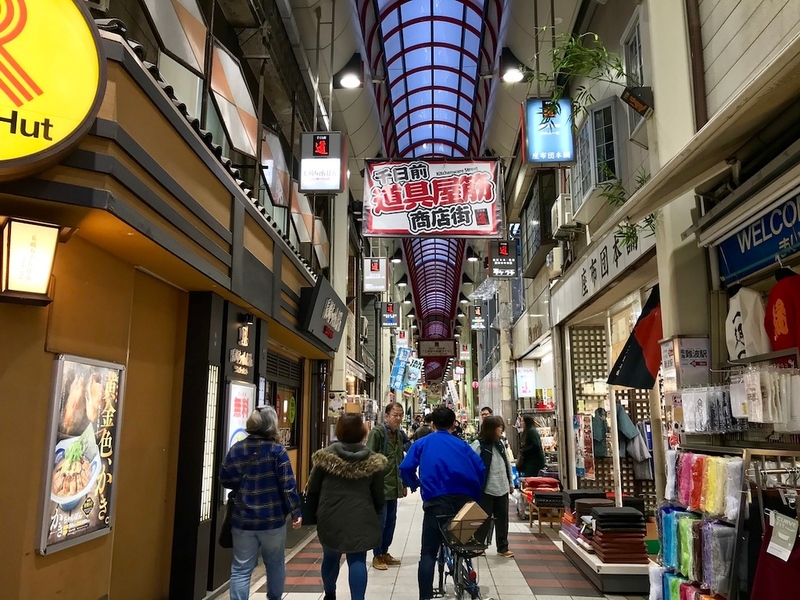 Tokyo might have Kappabashi Street, but Osaka’s answer to that is Doguyasuji Arcade - a narrow, 150 meter-long covered shopping arcade that’s Osaka’s kitchen and restaurant supply street. The arcade is located about 5 minutes on foot southeast of Namba subway station. 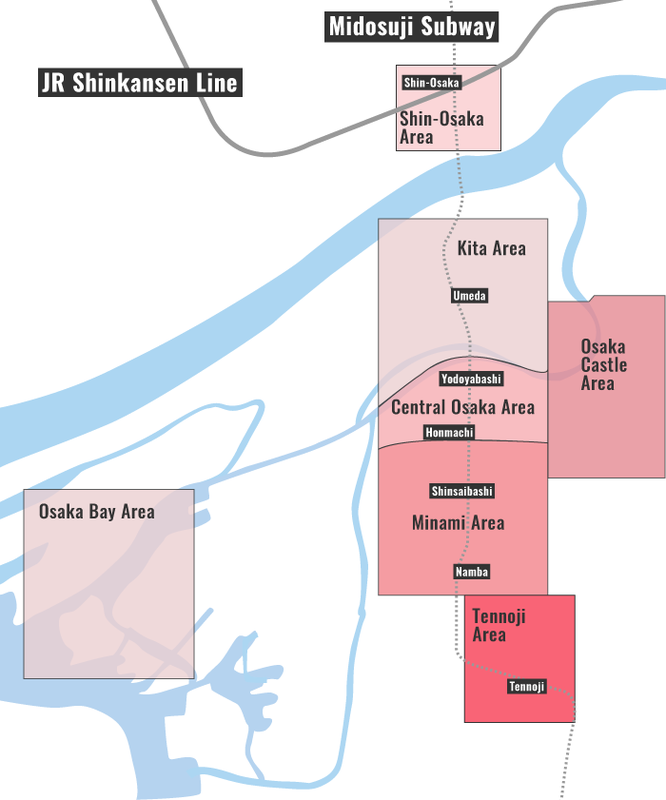 It is also easily reached on foot from Dotombori or Den-Den Town. Doguyasuji Arcade has, quite literally, anything and everything but the kitchen sink. If you look hard enough, you may also find a kitchen sink in various sizes and international delivery options. 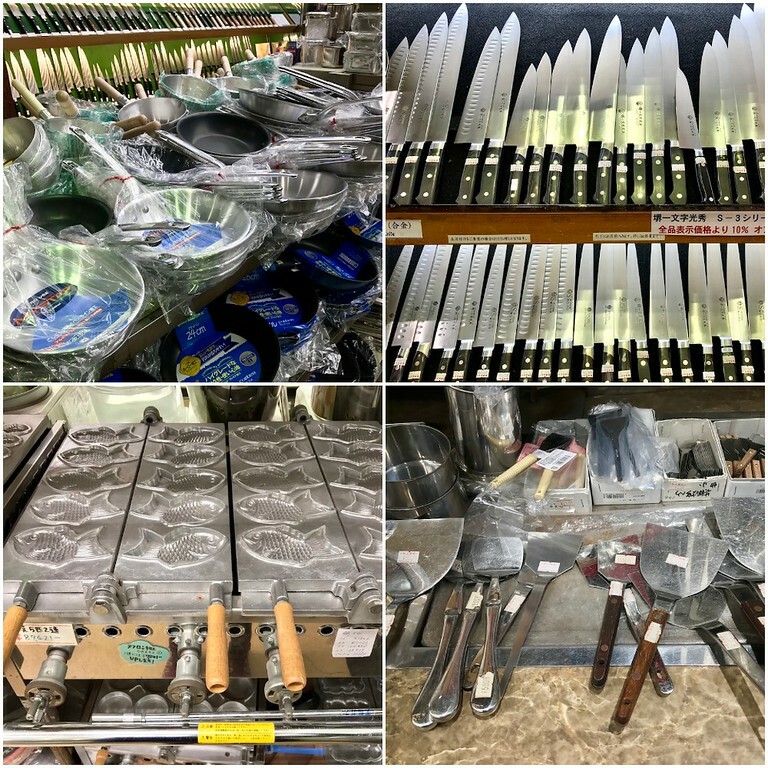 Alright, we jest - but where else in Osaka will you find thumb-sized milk pitchers, 6-feet long rice spatulas, 25-liter capacity soup pots, 10-liter pickle jars, and industrial takoyaki-makers? A great time to visit for bargain hunters is on 9 October - Doguyasuji Festival is held on this day, and promises discounts on kitchen tools. The range of cooking utensils and appliances available in Doguyasuji Arcade is astounding. 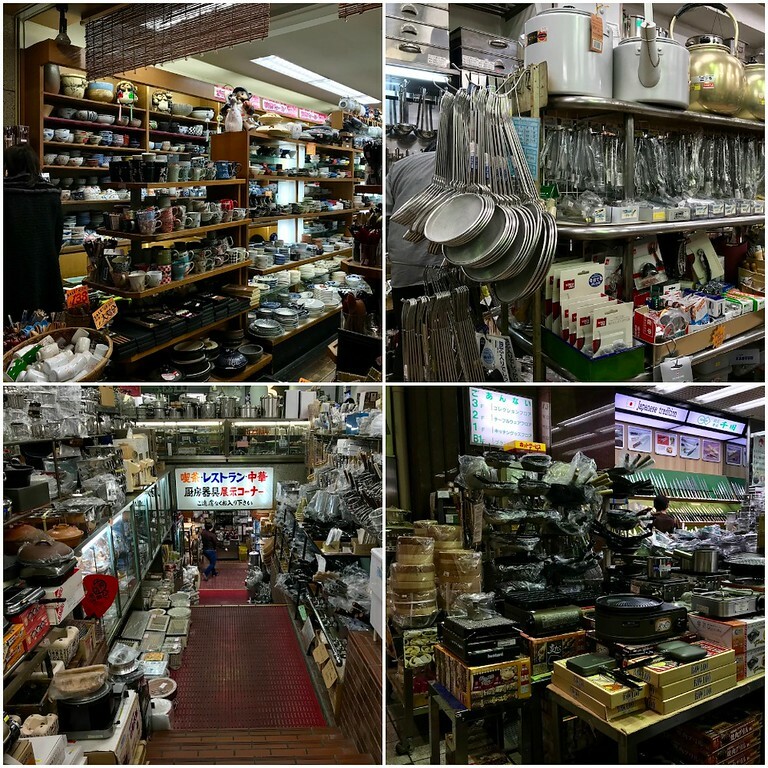 This is the place to visit if you’re looking for proper Japanese chef knives, lacquer bowls, chopsticks, and bizarre plastic food samples for your friends. Even if you don’t intend to buy anything, it’s great to walk through to see what’s available. Subway and Train: 2-minute walk from exit E9 of Namba Station. :: Check availability and pricing for hotels near Doguyasuji Arcade on Booking.com or Agoda.com. Doguyasuji Arcade is located in Osaka's Minami district. See our complete list of things to do in the Minami district, including places to eat, nightlife and places to stay.